The second installment in the highly-successful young adult book phenomenon “The Divergent Series: Insurgent” translates to the big screen with returning cast including Golden Globe®-nominee Shailene Woodley, Theo James, Ansel Elgort, Academy Award®-winners Kate Winslet and Octavia Spencer, Jai Courtney, Ray Stevenson, Zoë Kravitz, Miles Teller, Maggie Q and Mekhi Phifer, based on author Veronica Roth’s New York Times best-seller of the same name. 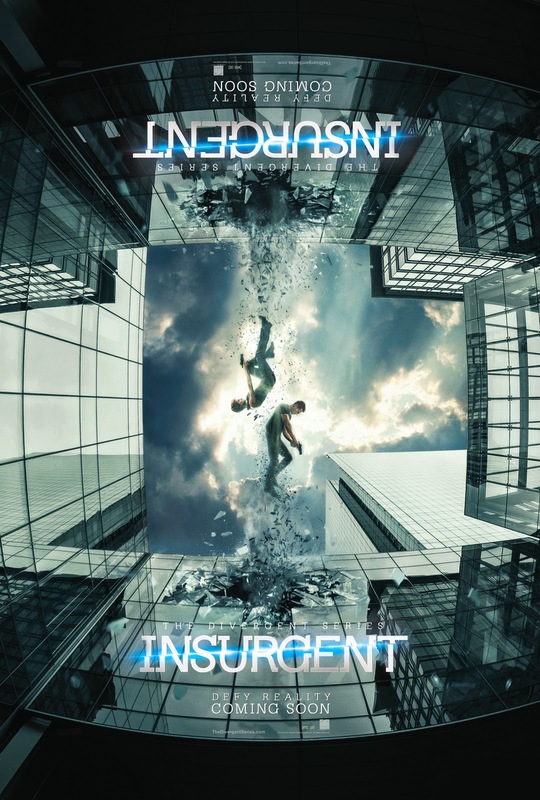 Directed by Robert Schwentke and written by Brian Duffield, Akiva Goldsman and Mark Bomback - “The Divergent Series: Insurgent” raises the stakes for Tris as she searches for allies and answers in the ruins of a futuristic Chicago. 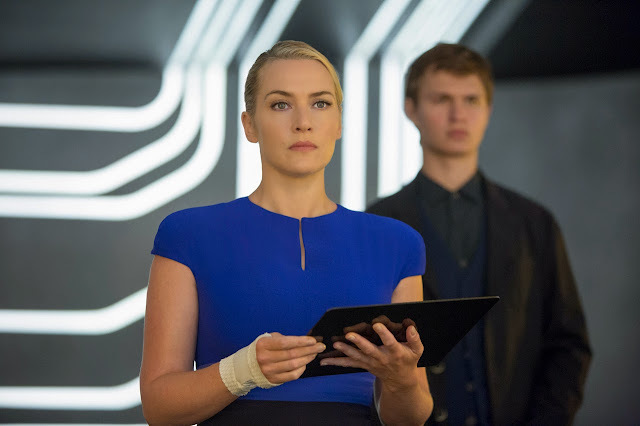 Tris (Woodley) and Four (James) are now fugitives on the run, hunted by Jeanine (Winslet), the leader of the power-hungry Erudite elite. Racing against time, they must find out what Tris’s family sacrificed their lives to protect, and why the Erudite leaders will do anything to stop them. Haunted by her past choices but desperate to protect the ones she loves, Tris, with Four at her side, faces one impossible challenge after another as they unlock the truth about the past and ultimately the future of their world. Wherein Veronica Roth’s “Divergent” book series has already sold nearly 30 million copies around the world, “Insurgent” likewise poises to out-gross the first Divergent film that grossed nearly $300 million at the global box office. 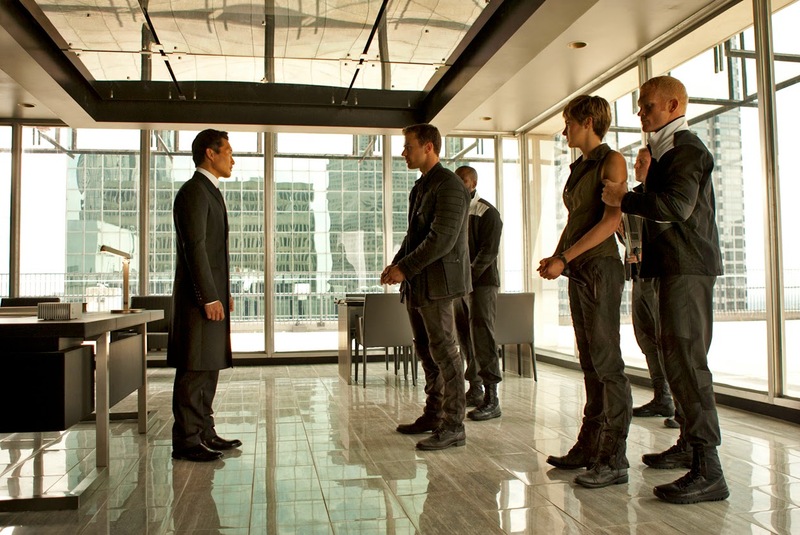 The third and fourth installments in the franchise, Allegiant – Parts 1 & 2, are slated for (U.S.) release on March 18, 2016 and March 24, 2017, respectively.